DuraTEN from TEUFELBERGER is a universally applicable rope that is ideally suitable for mounting purposes. Due to its UHMWPE core it excels with low weight combined with highest breaking force. 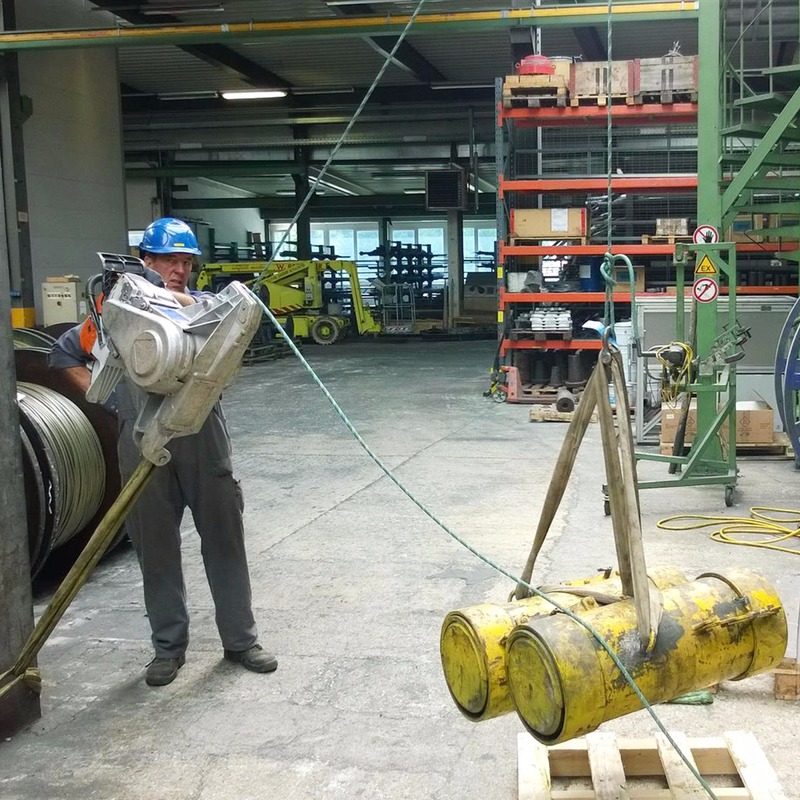 This mounting rope can be fabricated either with a PES or a UHMWPE cover. The cover is optionally provided with torsion markers which immediately indicate any twisting of the rope during work. Longitudinal markers in the cover permit the easy visual detection of any damage in the core. Our DuraTEN is ideally suited for use in drum winches or spill winches.